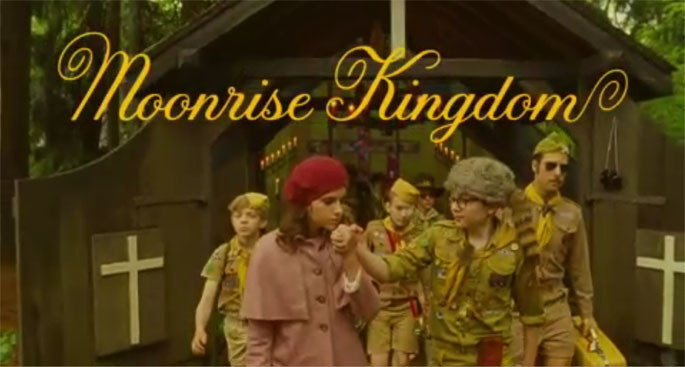 As if I didn't need more reasons to be excited for Moonrise Kingdom, I fangirled so much when I realized Tilda was in this. Literally waved my arms around like a nut. Can't wait.